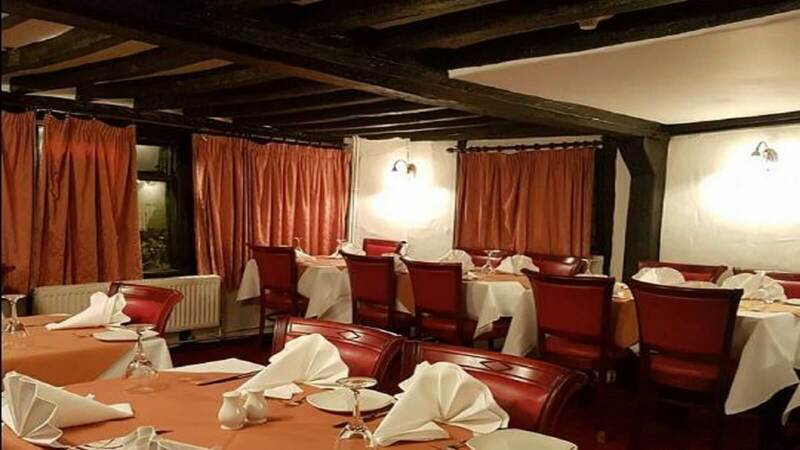 Akbar Tandoori in St Neots serves incredible authentic Indian cuisine with its own unique blend of flavours, exactly what you need if you are in the mood for Indian food. With an extensive menu offering so much more than you would expect from an Indian restaurant you will be spoilt for choice! Believing that top-quality service is a requirement for their customers dining experience, and not just a bonus, you will not be left wanting by the fantastic staff who will be sure to cater for your every need.